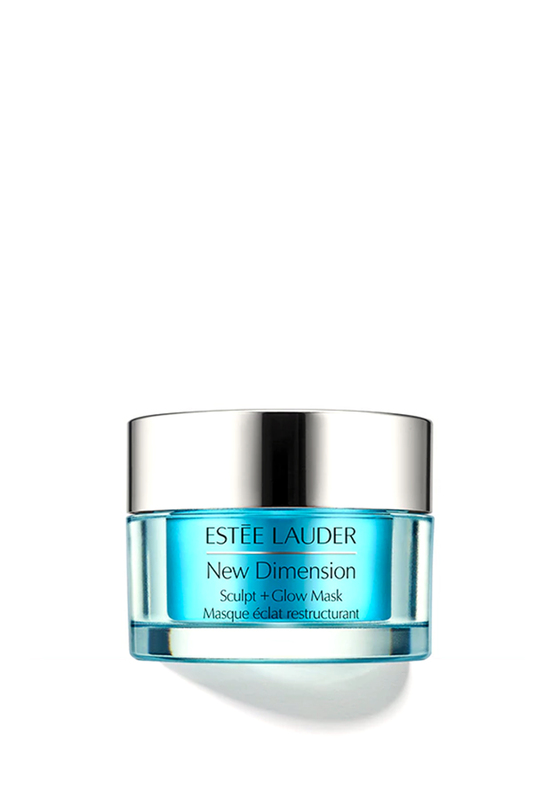 This wonderful night-time five minute treatment from Estee Lauder. 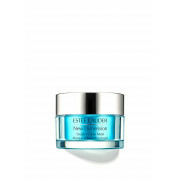 Use this ultra hydrating treatment mask for soft, supple and rejuvenated results. This product is designed with multi-level shaping technology and pro-collagen complex that helps to enhance your skins natural firmness.